Who doesn’t love the free feeling of walking barefoot in the summer?? When you wear the leguano Sneakers you will forget you’re wearing shoes!! This sporty style is very popular for the beach, cottage, and water sports: Protect yourself from materials such as rocks, shells, seaweed, hot sand, or even broken glass. You can avoid uncomfortable flip flops or tight water shoes by slipping on quick-drying, lightweight leguanos. 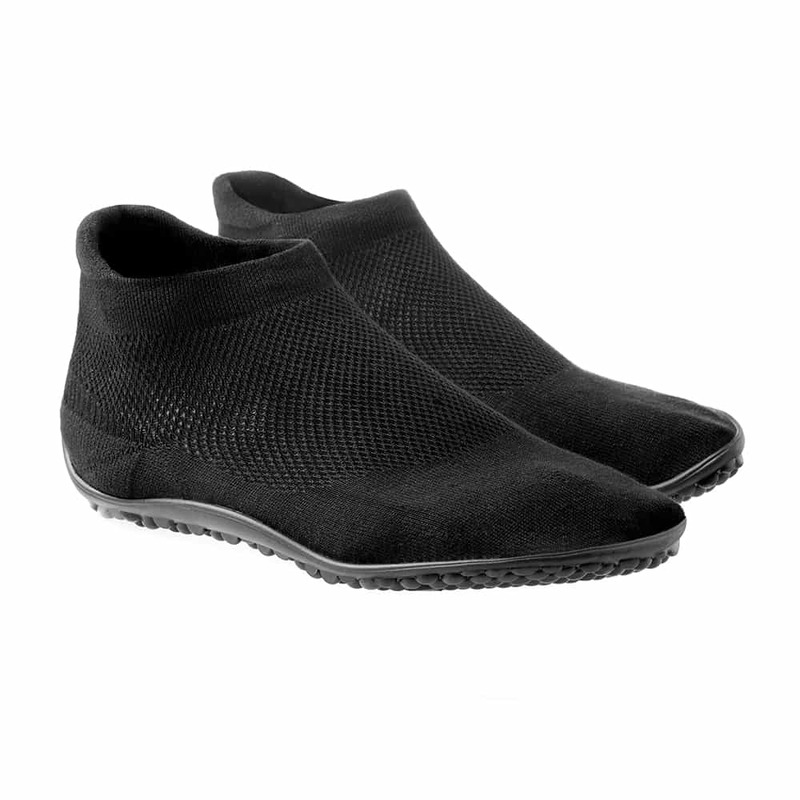 They stay snug on your feet when wet so you can enjoy a variety of water activities!! PLUS, the soles have a strong anti-slip grip that are perfect for Paddle Boards, Kayaks, and Boats etc… Don’t forget to pack your sneakers so you can be barefoot (and safe) on your next adventure! !